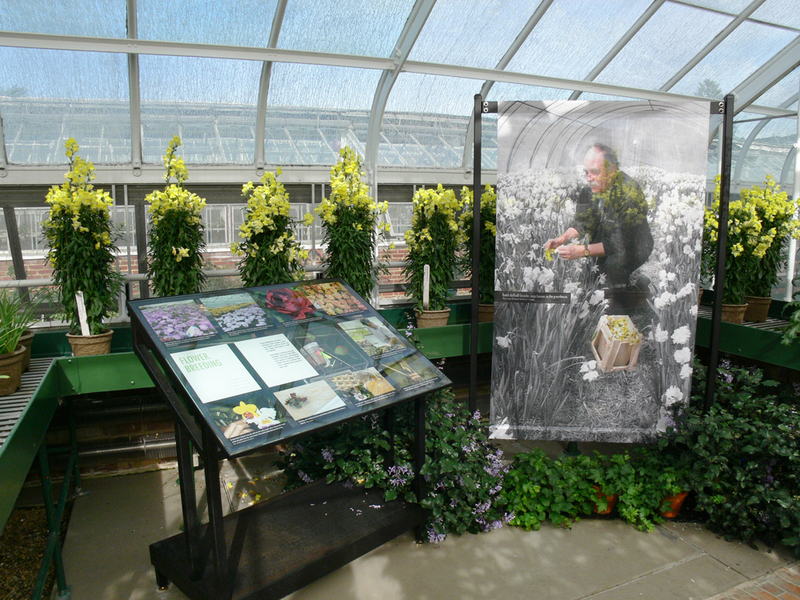 Longwood Gardens, a 1,077-acre display garden in the Brandywine Valley of southeastern Pennsylvania, was founded by the business magnate Pierre S. du Pont. The main interior exhibit “Making Scents” tells the full story of perfume, from the cultivation of scented plants, to the way that scents are extracted or synthesized, blended and decoratively bottled. 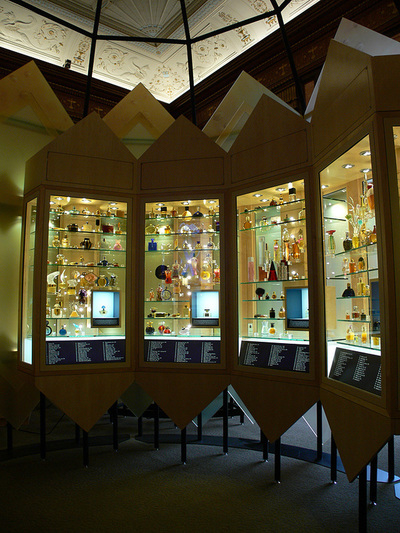 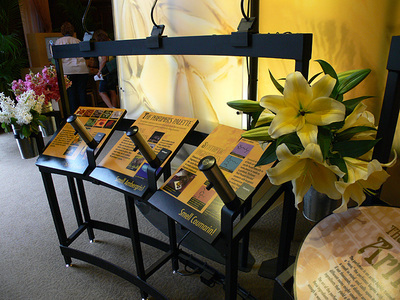 Included is an interactive display where visitors are able to mix their own fragrances. 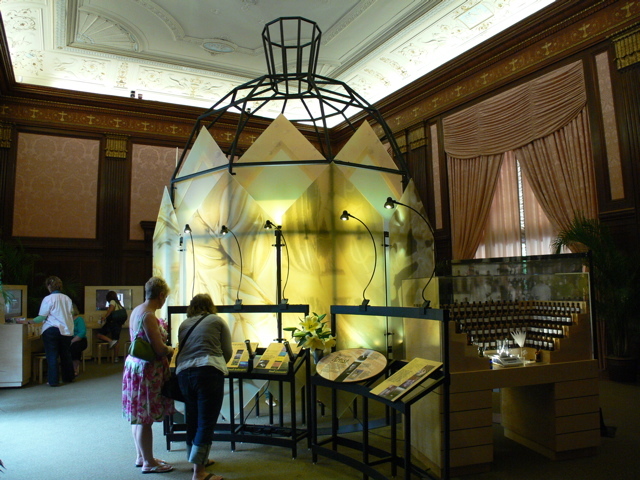 To commemorate the exhibition, Longwood introduced its own eau de parfum, Always in Bloom, a lily of the valley creation by the French perfumer Olivier Polge.